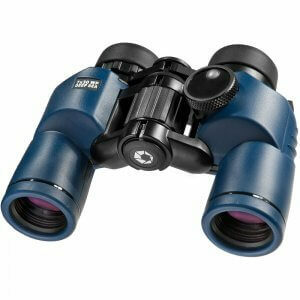 The Deep Sea Series is designed specifically for the nautical and boating enthusiast. 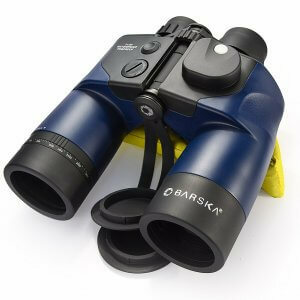 With 7x magnification (most popular size because of the steady image achievable under rough sea conditions) and exceptional optics, these binoculars provide clear views of marine observation from sunrise to sundown. 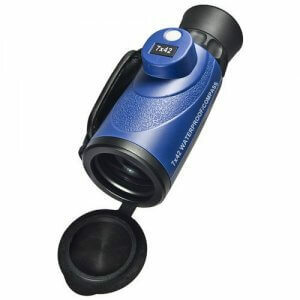 In addition, selected models include an internal rangefinder and directional compass for navigation. 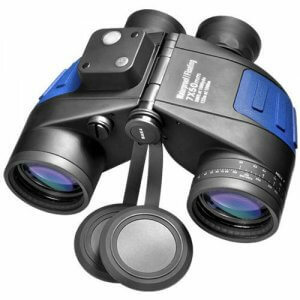 Deep Sea binoculars includes a wide range of seaworthy roof and porro styles and sizes to meet the needs of the experienced or beginning mariner. There’s even a Deep Sea 7x50 model that floats! 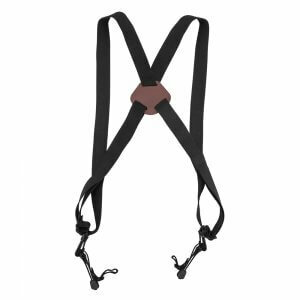 All Deep Sea models feature a rugged rubber armor covering that provides a sure and secure grip.